New letters from Doug Ford’s government say it wants to speed up the takeover of Toronto’s transit system and envisions major changes to future expansions like the Scarborough subway and relief line. New letters from Doug Ford's government say it wants to speed up the takeover of Toronto's transit system and envisions major changes to future expansions like the Scarborough subway and relief line. The latest letter was sent by Michael Lindsay, the province's special advisor to cabinet on the transit upload, and Shelley Tapp, the deputy minister of transportation, on Tuesday. The two also sent a letter last Friday, although the priorities outlined in that letter are already changing. On Wednesday morning, city council is set to debate the proposed upload, with some councillors already criticizing Queen's Park's priorities, which include: the extension of the Yonge subway, eyeing "alternate delivery methods" for the relief line and potentially tunnelling a "significant portion" of the Eglinton West LRT line. 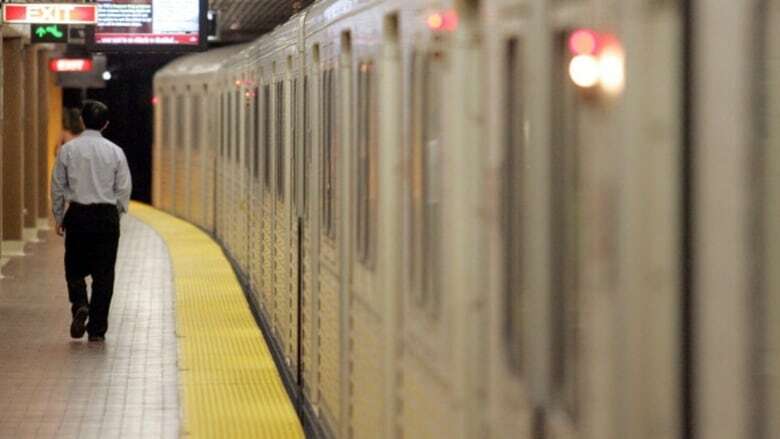 Until now, the province has revealed little about what it would do if it controlled Toronto's subway system. In Scarborough, where the city is planning a one-stop extension of the Bloor-Danforth line to the Scarborough Town Centre, the province now says it wants to go further. Its "preferred" three-stop line, Tuesday's letter says, would proceed northward from Scarborough Centre, although it doesn't say where the line would end. What the province wants to do with the relief line is less clear, saying only it recognizes the city and TTC are "contemplating a different technology" than what's on Line 2. Friday's letter envisions a "truly unique transit artery spanning the city" but doesn't say what form of transit would accomplish that. "With major financial commitments by the Government of Ontario will come the expectation that the province will have a leadership role in the planning, design, and delivery of these projects," the letters state. The province is also pushing for meetings with senior staff that would begin on April 1 and take place behind closed doors due to "associated commercial sensitivities." 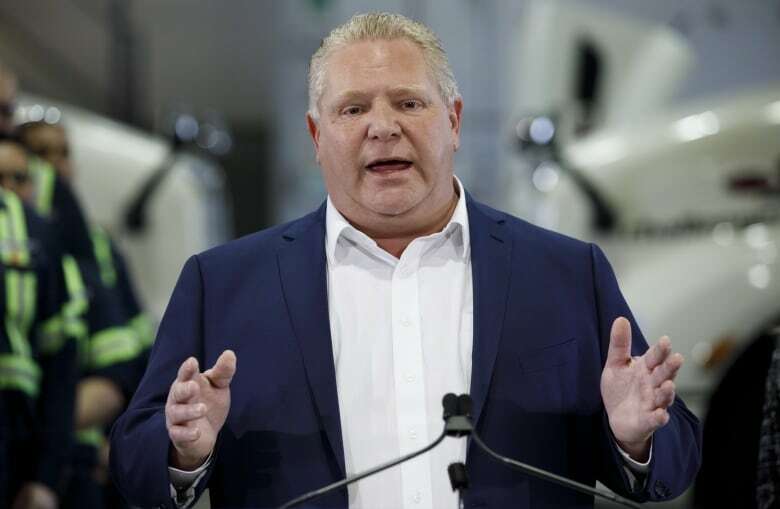 Premier Doug Ford, speaking about the changes for the first time during Wednesday's question period, vowed his government would "finally get subways built." "We're going to build, build build," he said, "subways, subways, subways." NDP Leader Andrea Horwath attacked the government, saying its plans would delay transit being built in Toronto. "He's never met a transit plan he can't derail," she said. Mayor John Tory, who met with Ford at Queen's Park on Monday, issued a statement Tuesday night saying he has told the government that the upload process must feature "public consultations and transparency." "I have been equally clear that I am committed to getting our transit network plan built — the relief line, SmartTrack, the Bloor-Danforth subway extension, the Waterfront LRT, the Eglinton East LRT, and the Eglinton West LRT," he said. The province's letters about its priorities make no mention of SmartTrack, the Waterfront LRT or the Eglinton East LRT. Tory also criticized the province for suggesting the cost of delivering the Scarborough subway and relief line have gone up, something he said isn't accurate based on what he's been told. Council is set to get a cost estimate on the mega-projects next month. Meanwhile, several councillors are attacking the province's plans. Coun. Paula Fletcher held a town hall meeting on Tuesday night calling for residents to band together to fight the subway upload. On Twitter, Coun. Gord Perks said the province's changes would set the city's transit plans back years. "Just like when Rob Ford was mayor we will tear up our current plans and start again," he said. On Wednesday morning, Perks shared more concerns on CBC Radio's Metro Morning. Coun. Joe Cressy tweeted the province's transit plans are "outrageous" and "wrong," continuing to condemn the situation as "the exact wrong way to build public transit."